King's Leadership Academy | TFL Education We provide Character and Leadership educational courses for primary schools and secondary schools. 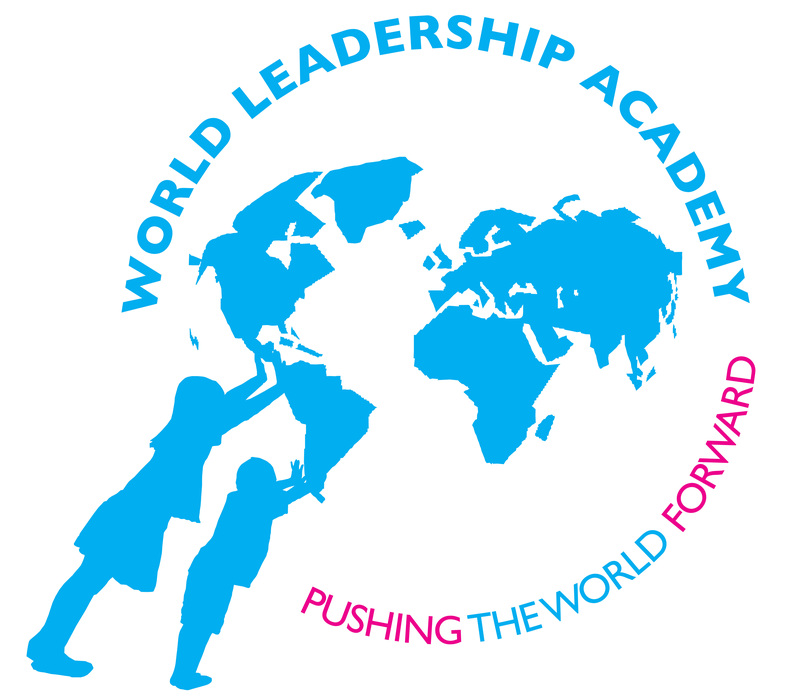 King’s Leadership Academy provides the Warrington communities of Woolston and Padgate with a free independent school within the state sector. We place great emphasis on the building of strong character traits in all of our students and firmly believe that strength of character is the fundamental cornerstone of academic success. As part of the vision and ethos of King’s Leadership Academy, we are keen to ensure that students leave King’s with a strong sense of mission, calling and desire to become the next generation of leaders. We call the preparation for this ‘ASPIRE’, a leadership framework delivered through a value-led educational model. Throughout their seven years at King’s, all students undertake a curriculum that is rich in the development of leadership. In order to unlock leadership potential in our young people, leadership theory is delivered weekly as part of student’s core curriculum through the novel and exciting leadership package designed and written by TFL Education. Our partnership arrangement with TFL Education has also been mapped to our outdoor personal development and leadership programmes, all of which have been integral in providing an ethical framework that leads the development of personal, management and leadership skills in all our young leaders. Having a programme fully resourced was received really positively by all practitioners at King’s and its high level of interactivity has contributed not only to high quality learning but we are able to objectively track leadership performance in our students through mapping the TFL curriculum to our ASPIRE programme. Further, to secure endorsement by the Chartered Management Institute not only demonstrates the excellence of the programme, yet serves as a real motivator to students who gain certification on successful completion of each programme. I cannot praise TFL Education enough.